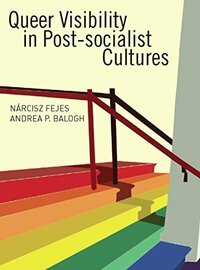 Queer Visibility in Post-Socialist Cultures explores the public constructions of gay, lesbian, and queer identities, as well as ways of thinking about sexuality and gender, in post-socialist cultures across the European region formerly known as the Eastern bloc. Featuring eleven essays by scholars and activist researchers focusing on Slovakia, the Czech Republic, Hungary, Poland, Croatia, Serbia, Bulgaria, Romania, Belarus, and Russia, the collection encompasses a wide range of fields, including gender and sexuality studies, Eastern European studies, media and film studies, sociology, and cultural anthropology. 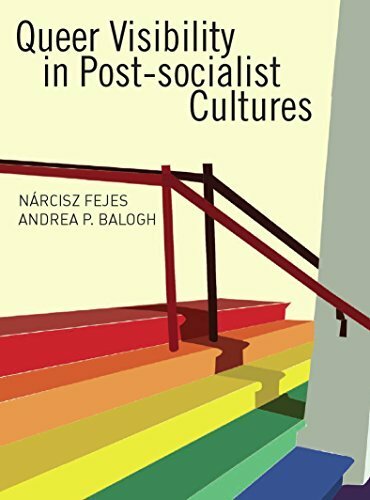 Together, the essays reveal a paradigm of visibility politics centered on the vexed interaction between the post-socialist notions of queerness in activist strategies and the nationalist, mainstream representations of nonnormative sexualities.